Work Space Isometric Flat Style. Business People Working On An.. Royalty Free Cliparts, Vectors, And Stock Illustration. Image 50958312. 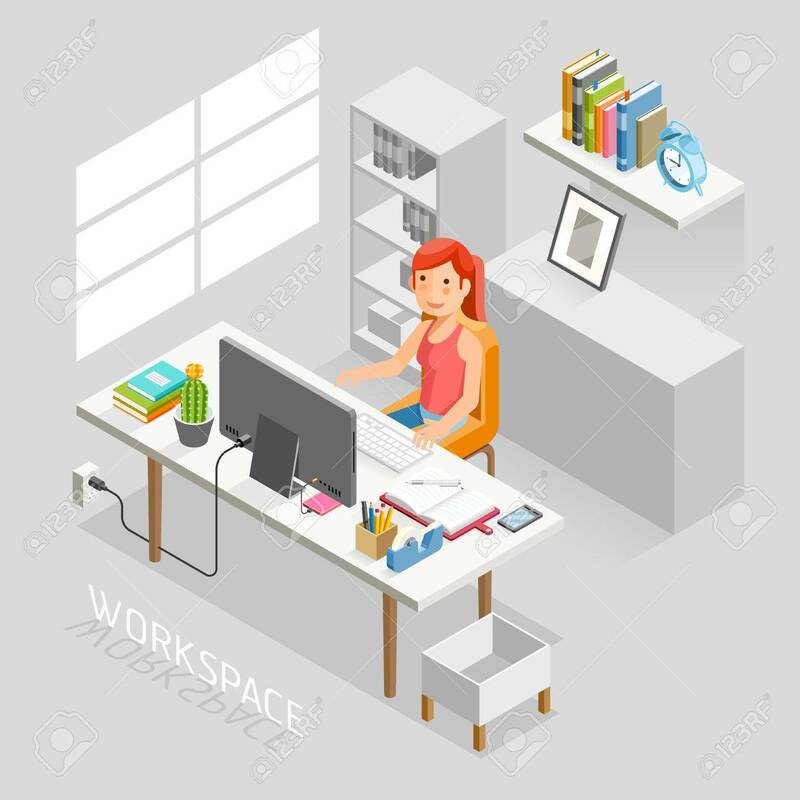 Vector - Work Space Isometric Flat Style. Business People Working On An Office Desk. Illustration. Work Space Isometric Flat Style. Business People Working On An Office Desk. Illustration.